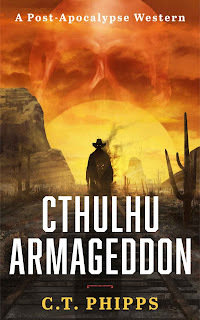 Cthulhu Armageddon is a book that blends the elements of several genres, and does so with some surprising success. There's definitely some Mad Max insanity behind it, but what struck me most strongly was the way C.T. 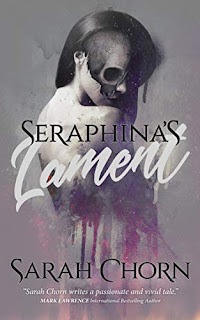 Phipps pays a sort of homage to Stephen King's The Stand, while taking a page out of Brian Lumley's book and swapping the awkward biblical mythology for the far more satisfying (and terrifying) Cthulhu mythos. There's so much to like about this story - action, horror, humor, and some heavy emotions. It's an incredibly fatalistic look at humanity's future, but it's Booth's interactions with the women around him give us a reason to keep going. From his affection for a cursed child and a solider thought lost, to his awkward trust for both a torturer and a cult leader, Phipps keeps the monstrous from completely overwhelming the humanity. For those wondering about the Cthulhu aspect, it is a significant part of the story - not just window dressing. 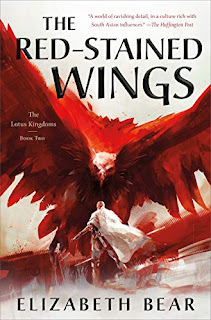 This is a book that gets very trippy at times, complete with dream world encounters, gods and old ones, magic, and inhuman power. More than once I had to stop, go back, and reread a section just to appreciate how much was going on. The opening discovery of "a genuine, honest-to-god cathedral with soaring towers and architecture" in the middle of nowhere, constructed of "stones seemingly formed from the very night itself," sets the tone for the story, and the climax deep within that same alien temple delivers on every level. 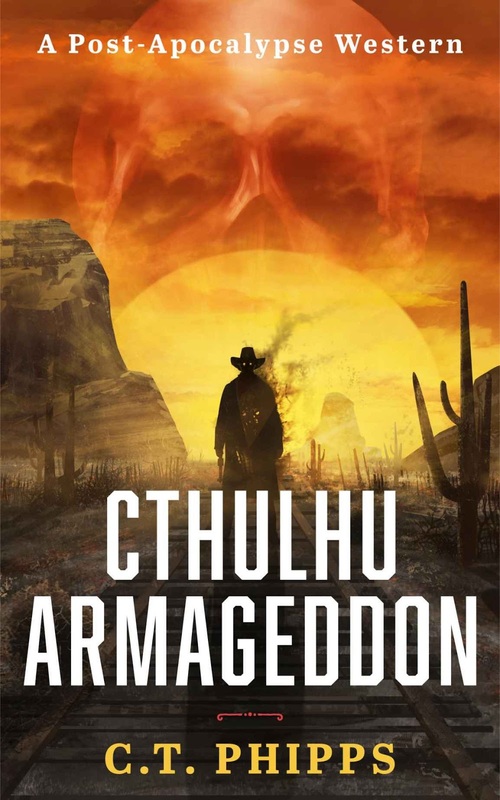 Comprised of equal parts horror, science fiction, and weird western, Cthulhu Armageddon is that rare book that delivers on them all, and which should appeal to a wide audience. It's dark, grim, and deeply unsettling, but unlike its subject matter, never entirely alien. That's a unique blend of elements. It would've been easy for the writer to focus on the monsters rather than the people. I'm glad you enjoyed this book. 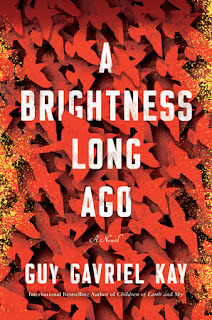 I recently added it to my TBR pile and am greatly looking forward to it. This I have to read! Sounds awesome.